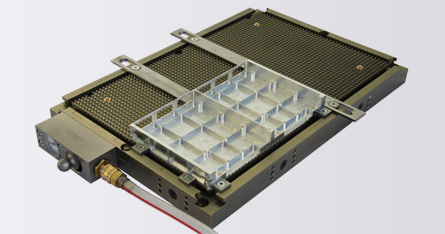 Our certified toll manufacture produces highly complex components for highest quality requirements. On-time delivery and quality are our top priorities. Equal distribution of holding force with a level of efficiency which is hard to beat. The workholding surface can be extended all sides to suit workpieces. Didn't receive an Email? Click Here. Toll manufacture Our certified toll manufacture produces highly complex components for highest quality requirements. On-time delivery and quality are our top priorities. MIVA vacuum workholding Equal distribution of holding force with a level of efficiency which is hard to beat. 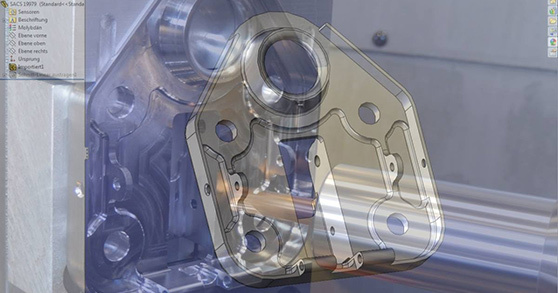 The workholding surface can be extended all sides to suit workpieces.